Helinet Aviation considers every passenger an A-lister! 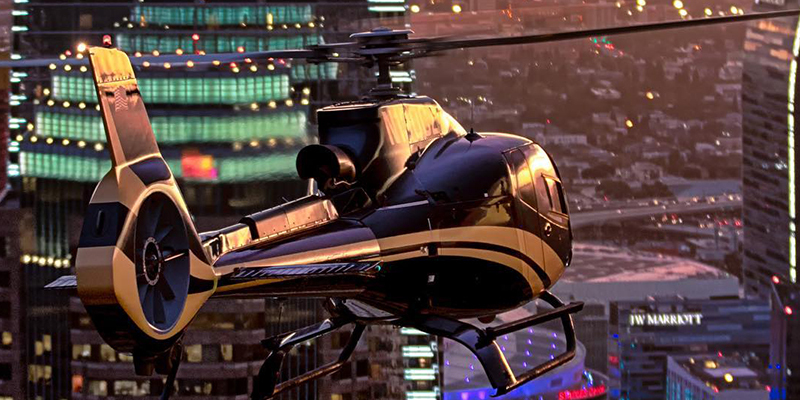 With one call, Helinet’s vast experience in the planning and execution of helicopter flights, combined with the luxurious VIP experience of the EC130, you’ll be feeling like royalty. Read the full story on Helinet’s EC130 in this month’s issue of Collective Magazine!